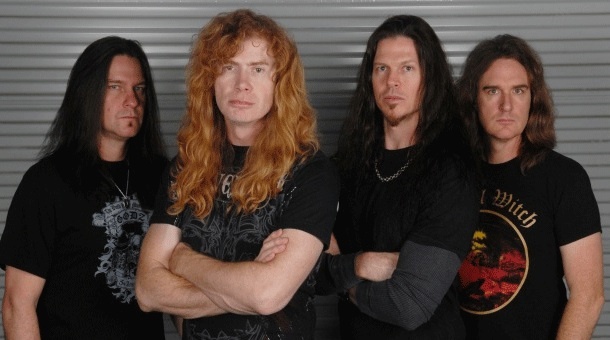 Megadeth are streaming the title track from their new album, Super Collider, listen to it below. 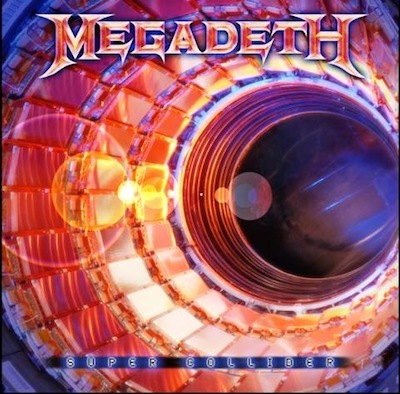 [Super Collider] kind of came from that Symphony of Destruction corner of my mind,” Mustaine told Guitar World in the new June 2013 issue. “You can’t always play aggressive, thrashy stuff. Sometimes those aren’t even songs; they’re like musical rams. Super Collider will be released on June 4th release through Dave Mustaine’s new label, Tradecraft, which is distributed by Universal Music Enterprises (UMe).